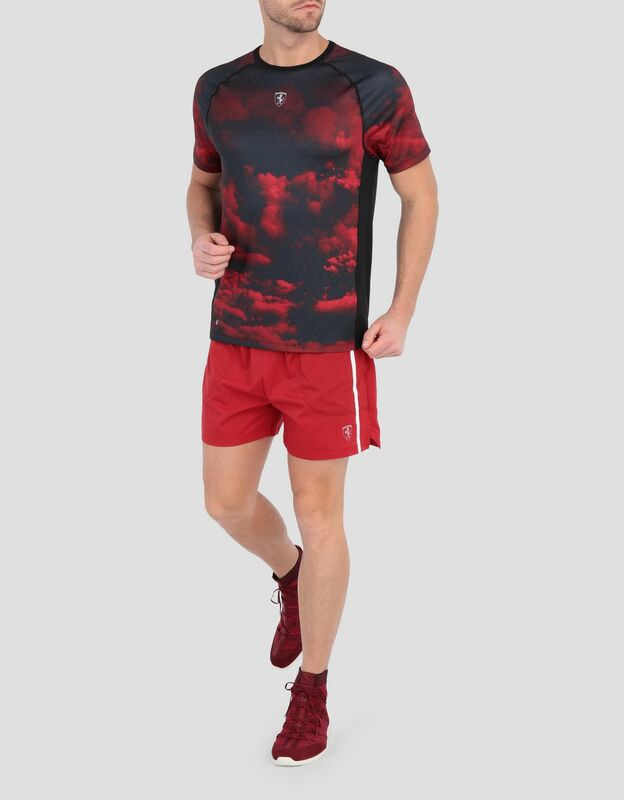 The new running T-shirt made from high-performance technical fabric with Speed Dry technology has energetic style. 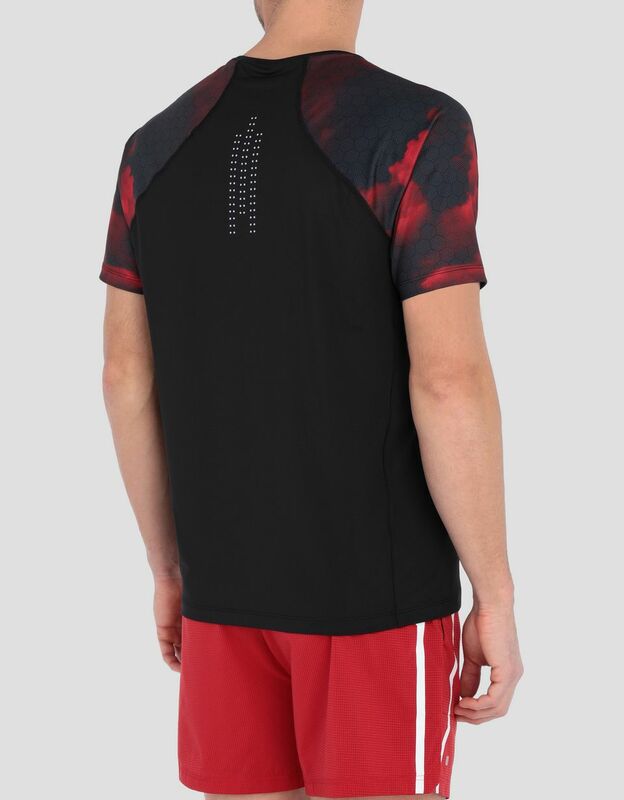 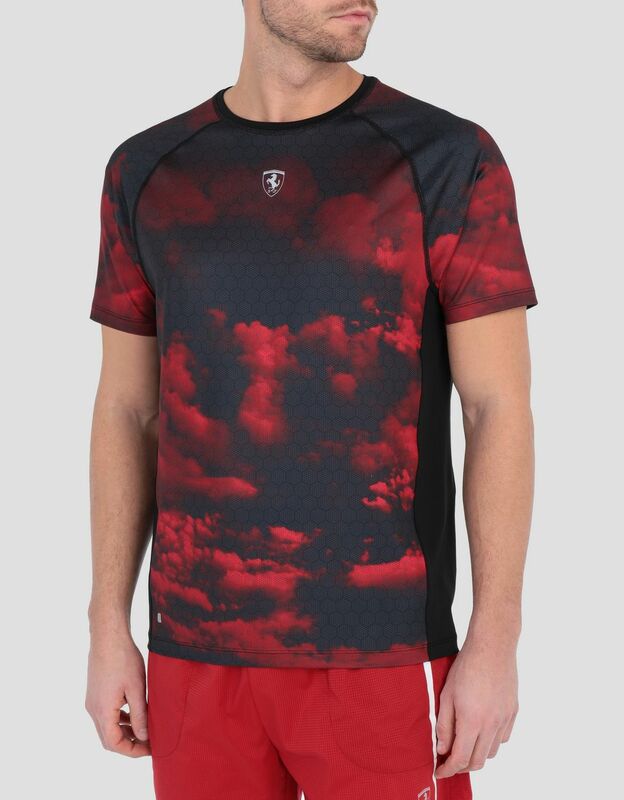 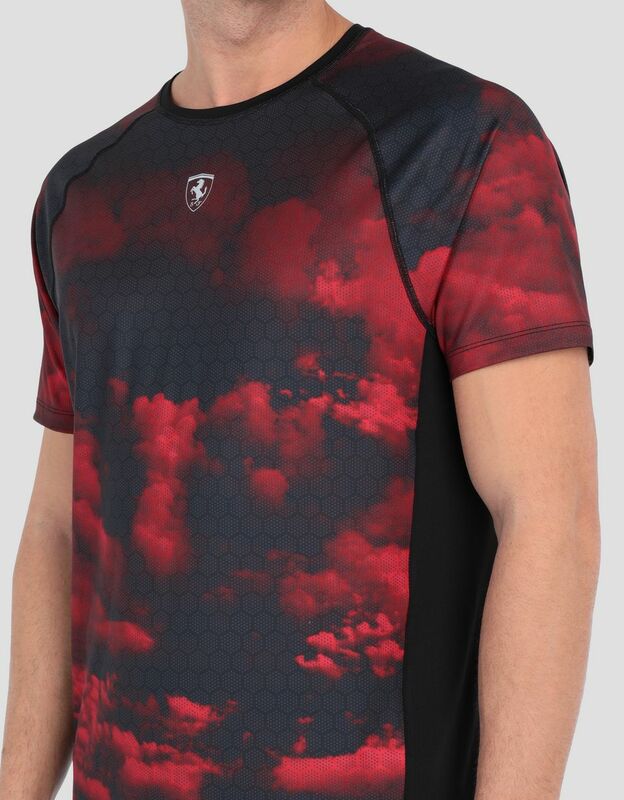 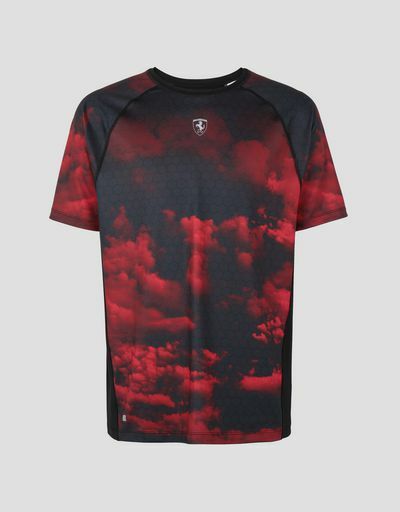 The alluring Red Clouds print, with a geometric waffle pattern reminiscent of the carbon fiber components of racecars, adds an exciting color effect to the highly breathable short-sleeve T-shirt made of technical fabric, making it perfect for workouts. 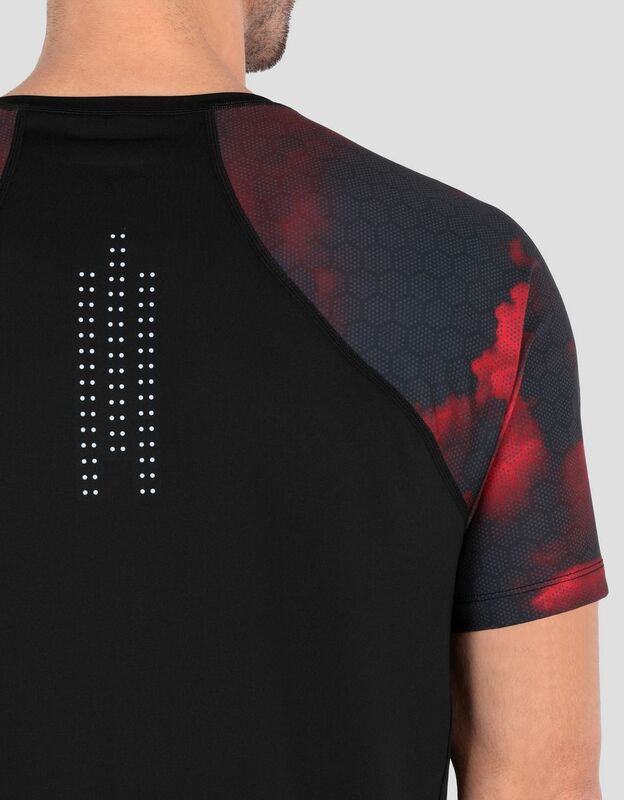 The ergonomic seams and reflective printed dots on the back make the most of this men’s running top’s high technical performance. 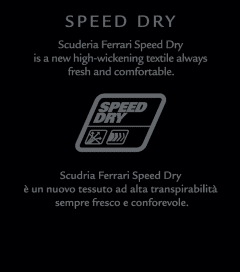 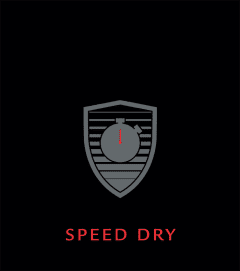 The Ferrari Shield printed on the front customizes the item.